ABJ Roofing is a high quality roofing roofing company with over 20 years experience, and has been serving the Raleigh NC and surrounding areas. We are specialists in roof replacements. We use high quality materials and advanced manufacturing methods that excels the standard of excellence. 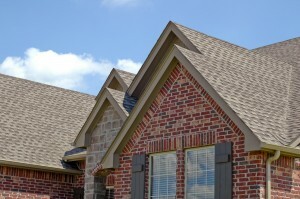 ABJ Roofing is certified by CertainTeed as a ShingleMaster. As a ShingleMaster our job is to focus on superior worksmanship, and exceed customer satisfaction. To excel from our competition we use high performance integrity roof system, which allows our customer to get non-prorated coverage for material and labor. Using this system our customers gain an extra protection on their investment. ABJ Roofing guarantees NON leak roofs.